Produced in partnership with Merck, the Seven Seas JointCare Supplex & Turmeric e-learning module introduces a new supplement used to support an active lifestyle. 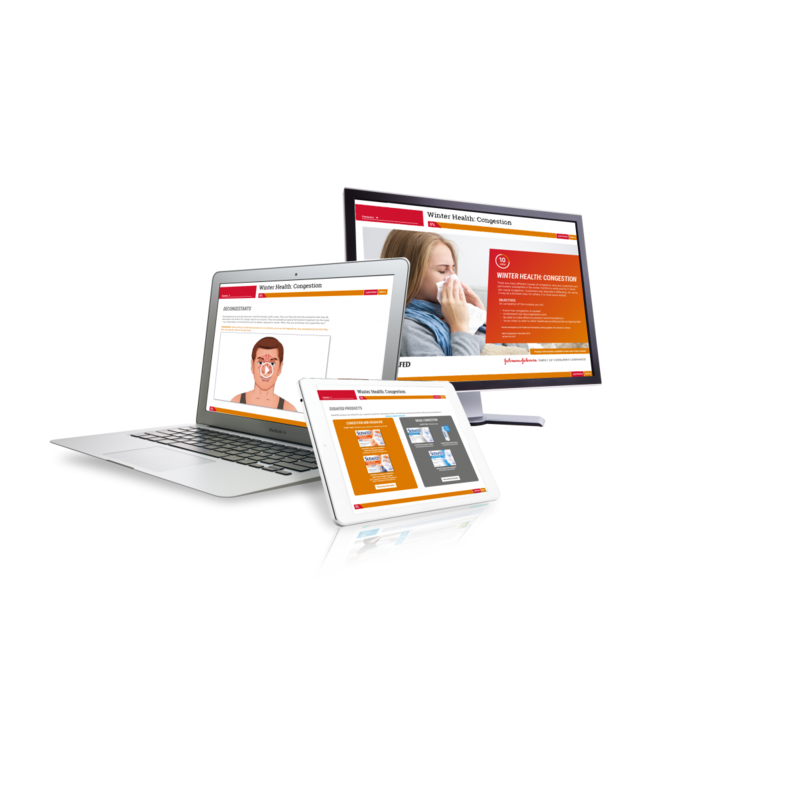 The module takes just 5 minutes to complete, and includes interactive 3D visuals allowing the user to explore a rotating 360ᵒ view of the new pack. Clickable hotspots around the rotating pack encourage participants to learn more about the product’s ingredients and nutritional information, and gain insights into the product’s health claims. The module also provides key information on the importance of maintaining bone health and the role of a healthy balanced diet in the formation of healthy bones. J&J’s ‘Winter Health Series’ is a three-part CPD programme, providing pharmacists and their teams with information on minor ailments. Released during the cold and flu season, the programme covers: Children’s fever, Congestion and Coughs. Just 10 minutes long, the modules are clear and concise, delivering key information using scenario-based practical learning and animated videos. They provide product recommendations, highlight the NICE guidelines and state when to refer to another healthcare professional. These practical, scenario-based modules are all about keeping customers healthy this winter. They support pharmacists to advise customers on winter ailments. This in-depth CPD module, developed in partnership with Johnson & Johnson, provides pharmacists and pharmacy staff with information and advice to help customers quit smoking. 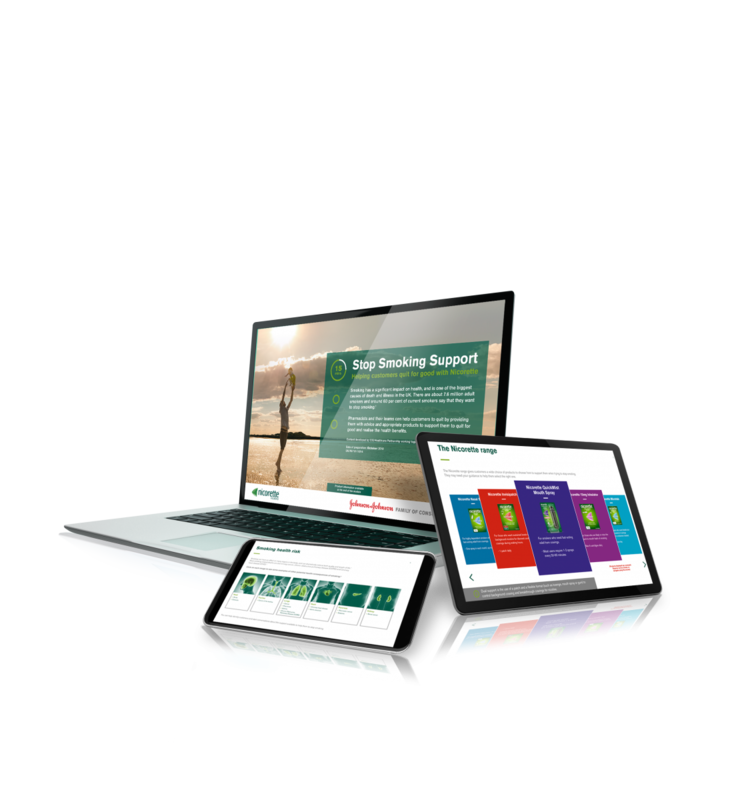 Using interactive graphics, the module gives users a rounded insight into nicotine replacement therapy (NRT) and an understanding of which Nicorette NRT products best match customers’ needs. The module also introduces new product Nicorette Cool Berry QuickMist, and highlights which customers are best suited to this product. 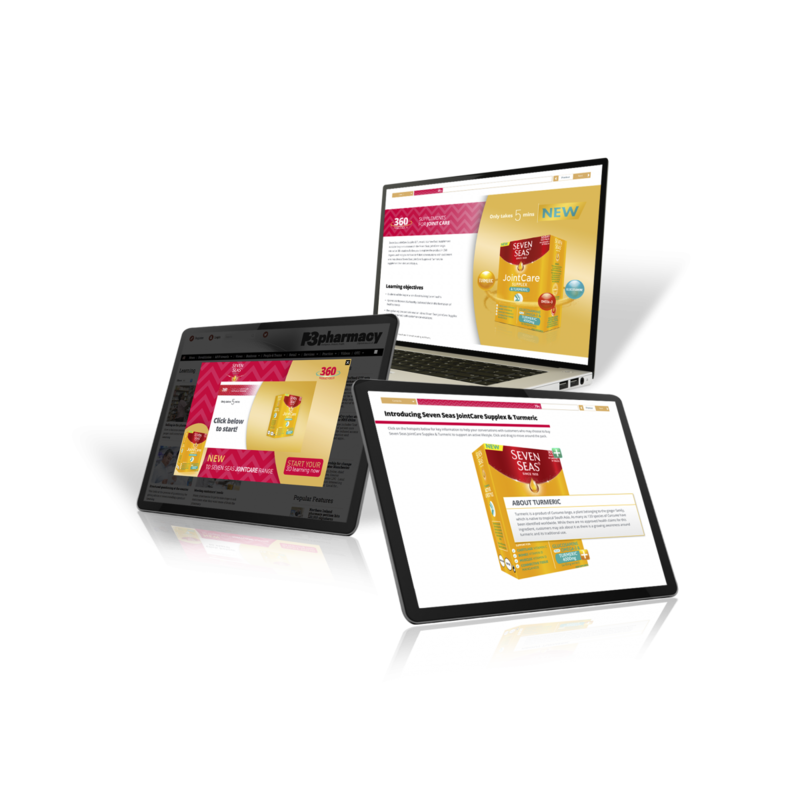 E-mail marketing, digital ads, video overlay and other digital activities supported the e-module in an extensive marketing campaign. 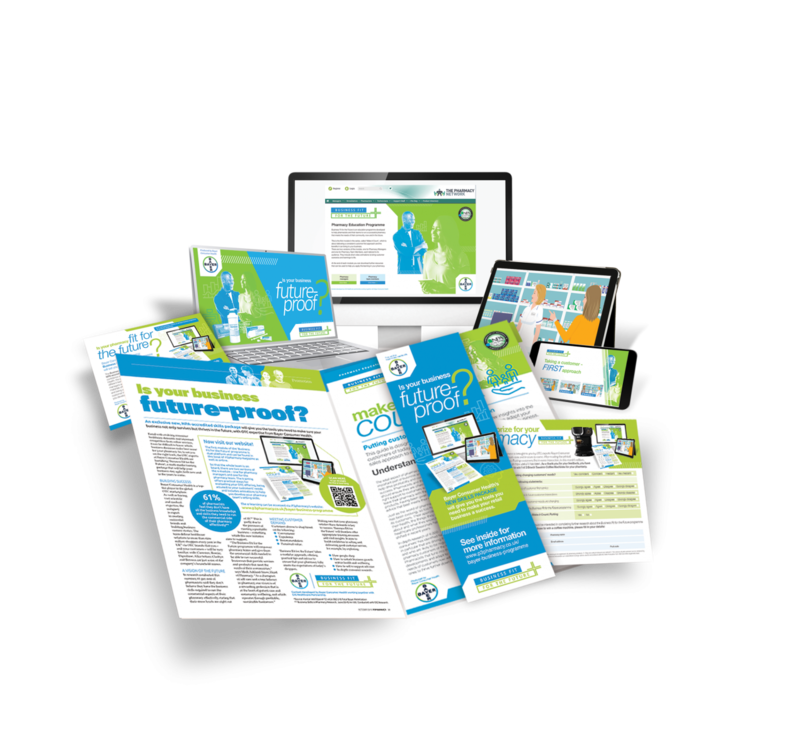 Bayer Consumer Health’s ‘Business Fit for the Future’ programme is a comprehensive, NPA-accredited package designed to provide pharmacists with the commercial skills needed to keep their business agile. Make it Count is the first module in the series, with tailored versions for pharmacy managers and team members. It explores how pharmacists and their teams can adapt their sales approach to engage with customers in order to grow their business and sustain footfall for the future. 4-page printed guide, sales force materials, leaflets and survey cards were also produced.